When? Saturday, April 7th, 11:15 – 1:30pm. Who? This is beneficial to everyone at every level, even if it’s your first time. What to bring: An open mind, a blanket or two, a mat or quilt and pillow for your comfort. We will be working on the floor. Fee: $45 Reserve your spot now! Space is limited. 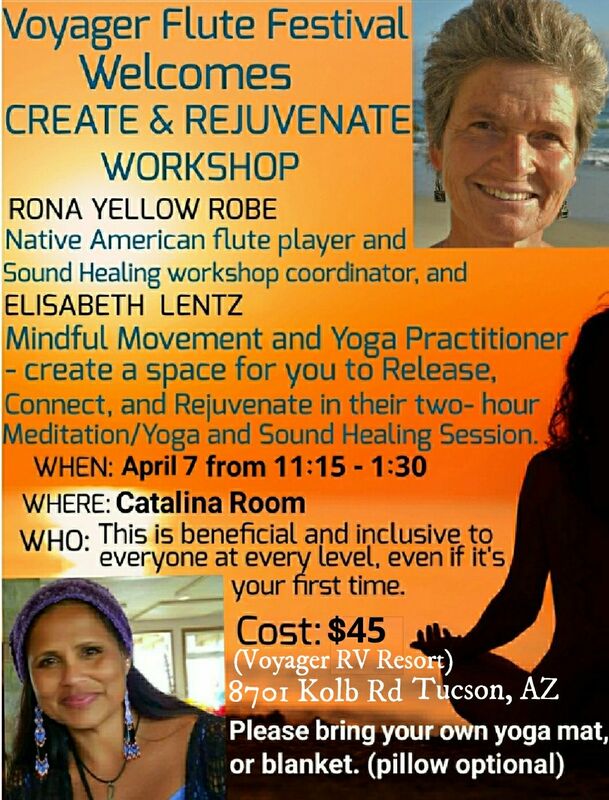 Rona Yellow Robe – Healer with Sound and Elisabeth Lentz – Mindful Movement & Yoga & Meditation practitioner – will create a safe space for you to release, connect, and rejuvenate in their two-hour Mindful Movement & Meditation & Sound session. Come join in this physical, spiritual, and mentally invigorating experience. Please, contacting: https://restorebalancetoday.com/contact/ if you have questions or call 435-640-4885. 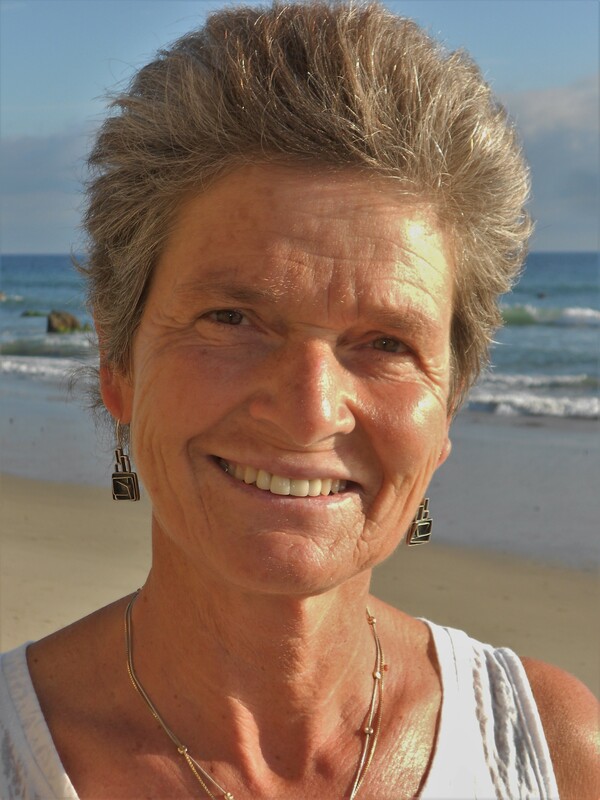 The Intention for these seminars is to guide you into a state of awareness which allows a waking up to yourself. I invite you to learn about yourself, to sense yourself in your physical body; explore your uniqueness, your preciousness and maybe discover parts in you which might have been forgotten or perhaps are in conflict. Preparing a ground where it is possible for the essence of you to come forth, to be seen, felt, heard and given a chance to inform you; to empower you so you are able to be with any challenges in your life as they appear and invite a unique, creative, spontaneous conscious action. Although Mini-Retreats will have different themes, they all include: meditation, deep listening, gentle movements and reflections with the art of breathing. We will always start from a still, safe ground. What does it really mean to ground and then stepping into movement initiated by breath? How do I have a conversation with my inner-life? And still moving – That is everything. These Mini-Retreats are generally 4 hour retreats, where you allow yourself to step away from your daily life. There will be a snack-break halfway through, so you can check in with the group and connect. These small retreats also give you a taste of how a wonderful a 7-day retreat would support your life in the future. Mini-Retreats are scheduled throughout the year. For dates contact Elisabeth Lentz.